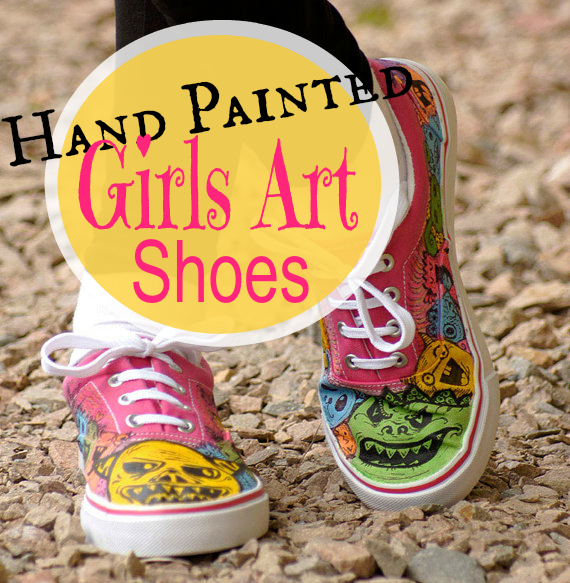 Girls Fun Hand Painted Shoes are perfect for any occasion. I found these on Etsy. 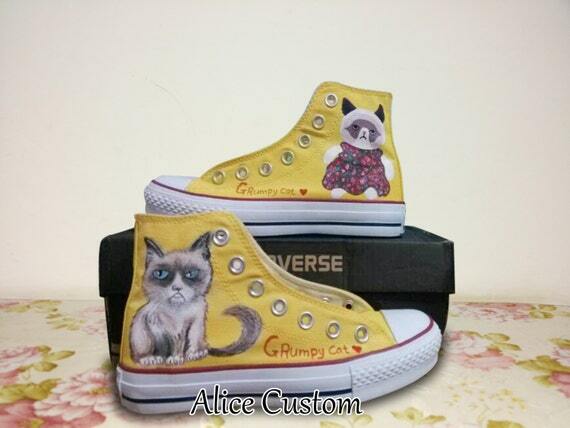 They are hand painted by artists from around the world and they are wonderful at what they do. 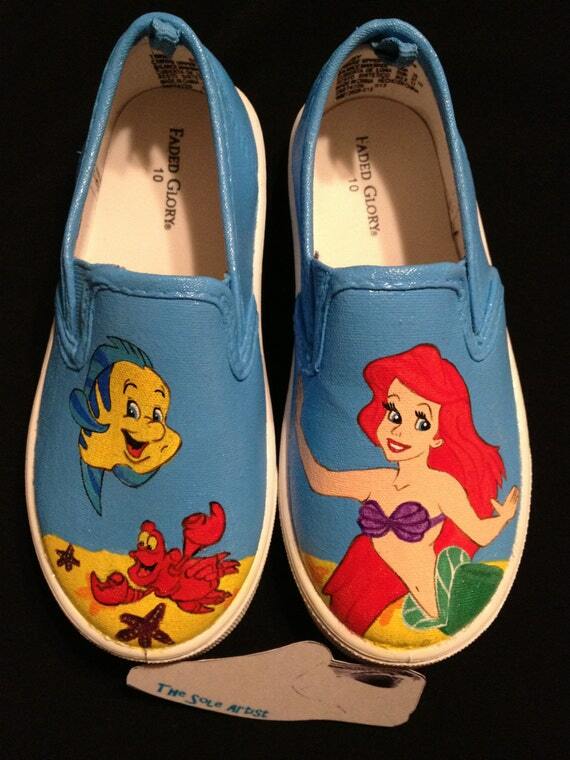 The painting on the shoes is protected by a sealant put on there by the artist. So it’s OK for kids to wear them all the time. 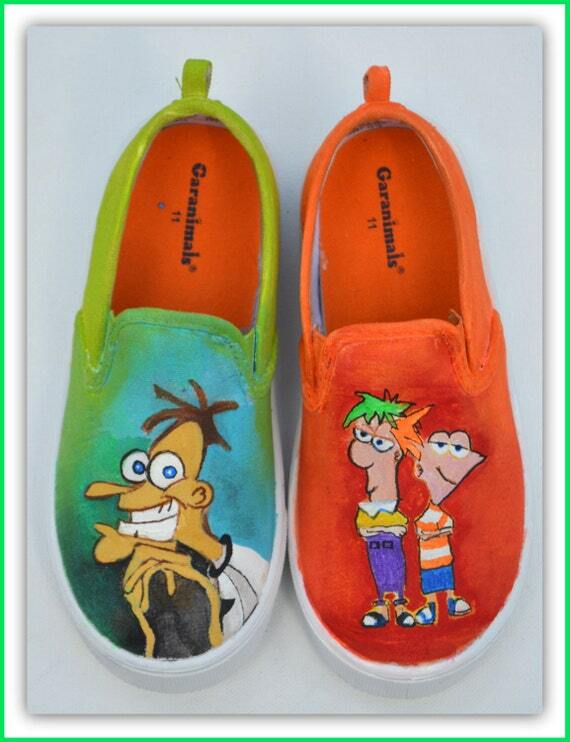 If you don’t see your child’s favorite character, you can ask the artist to paint your child’s favorite character on these fun hand painted shoes. 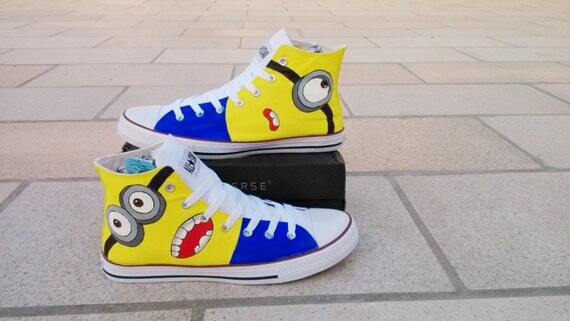 They feature several high-top shoes, but you can have low-top canvas shoes too. Many of these can be created either in child’s or adult sizes. 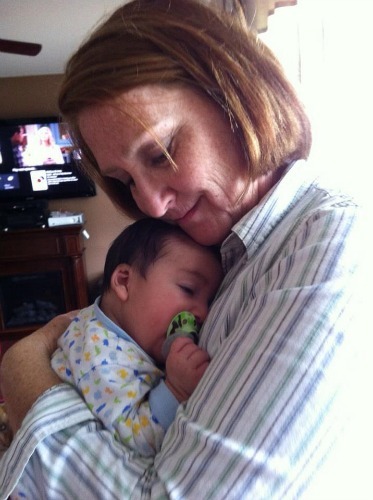 Maybe Mommy and Me matching shoes. 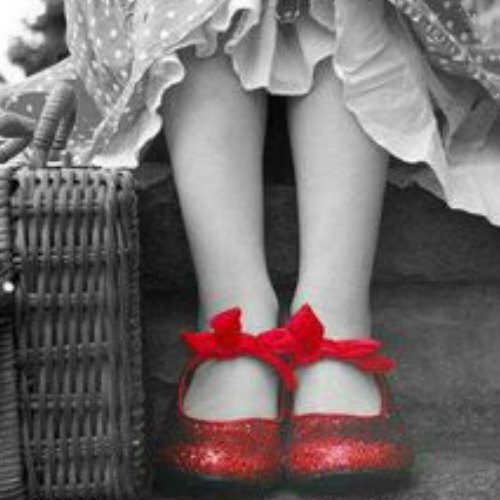 Shoes have become a huge outfit accessory and it seems that our little girls have picked up on that. We might have done that…maybe. 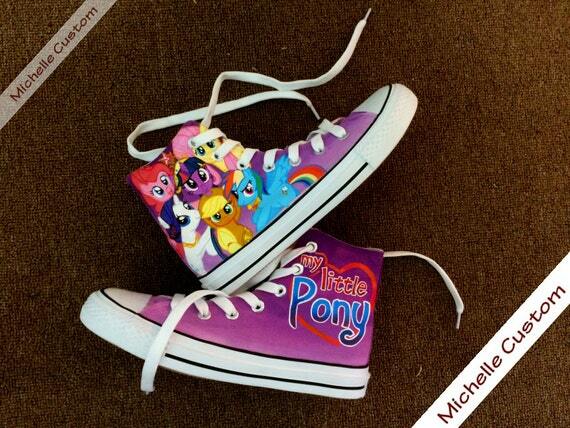 But it is important that they have cute shoes for each outfit. It just all ties in together to create the complete outfit. 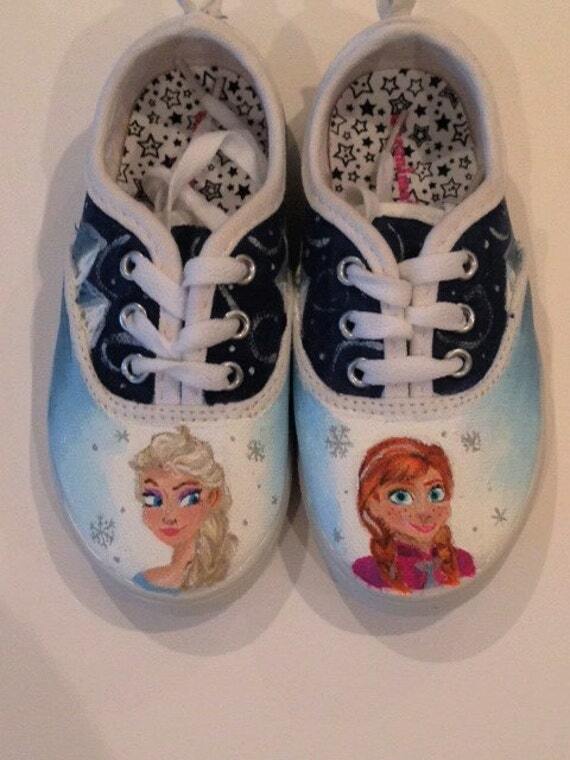 These fun hand painted shoes are going to help you complete lots of outfits for her. Wouldn’t these be perfect for teams or cheerleaders? 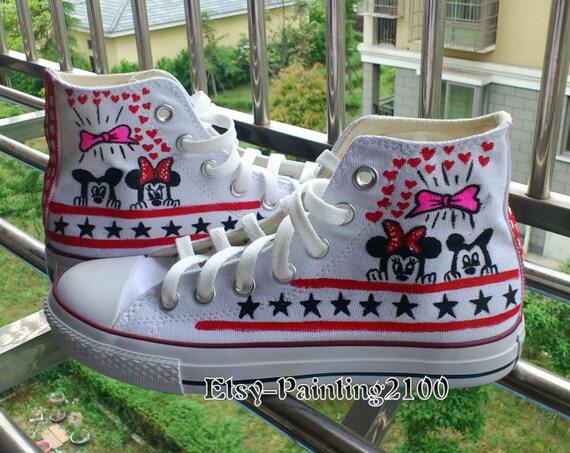 Shoes that show suppose of their schools and clubs. 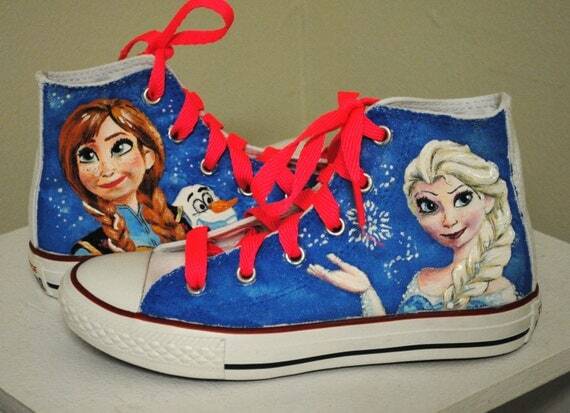 Girls Fun Hand Painted Shoes can go as far as your imagination will take them. Be creative and find an artist you like and then talk to them about this project. 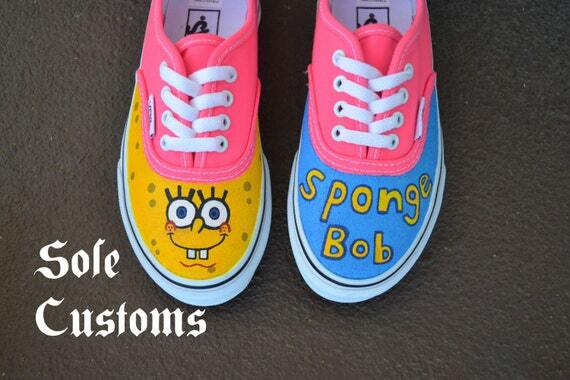 You can find fun hand painted shoes for boys right here.